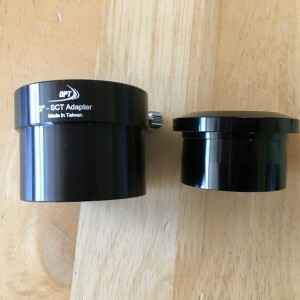 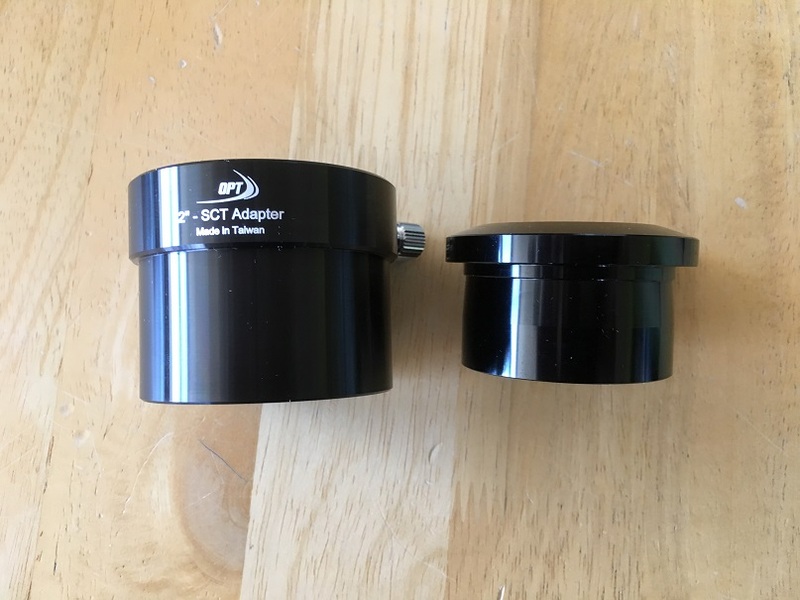 OPT 2" SCT Adapter/ Visual Back with 1.25" adapter Sold! 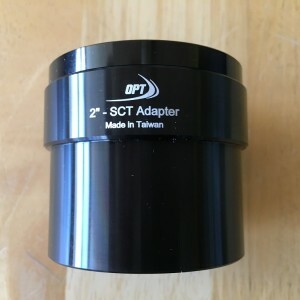 Price includes shipping in CONUS and Paypal fees. 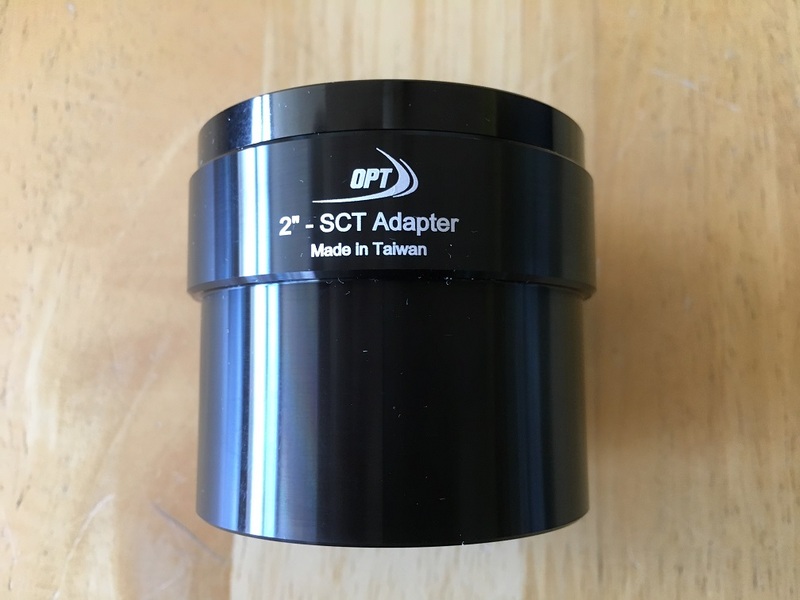 Condition Used, essentially as new.